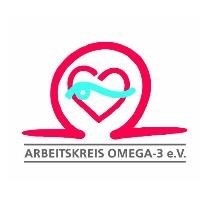 The 11th Fatty Acids in Cell Signaling meeting aims at highlighting the impact of polyunsaturated fatty acids in human health throughout the whole lifespan. 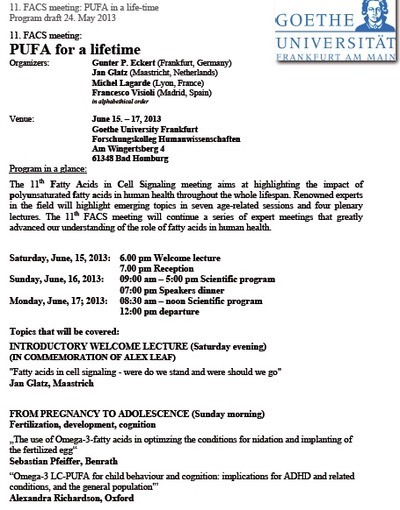 Renowned experts in the field will highlight emerging topics in seven age-related sessions and four plenary lectures. 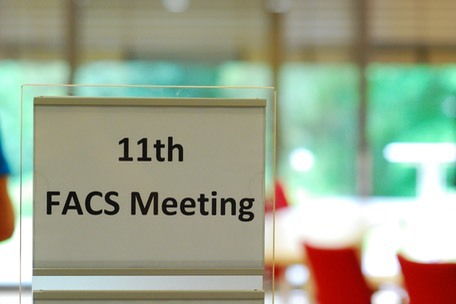 The 11th FACS meeting will continue a series of expert meetings that greatly advanced our understanding of the role of fatty acids in human health.